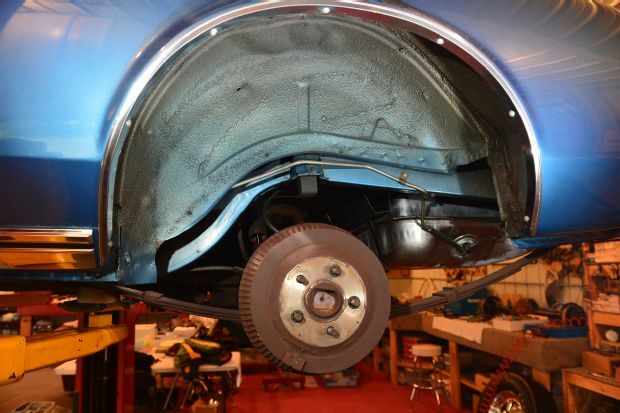 hi folks, I'm restoring front suspension and brakes on my 72 Mach 1, and wanting to know what paint you use during restoration of the inner wheel arches (also inside fenders come to that). I see a number of potential options including Eastwood Under hood black, rubberised underseal paint, and crinkle type paint. I like the latter but just wanting some tips. I'd like concours of course but whatever prevents rust coming back and looks clean. Check out 429megasite.com. 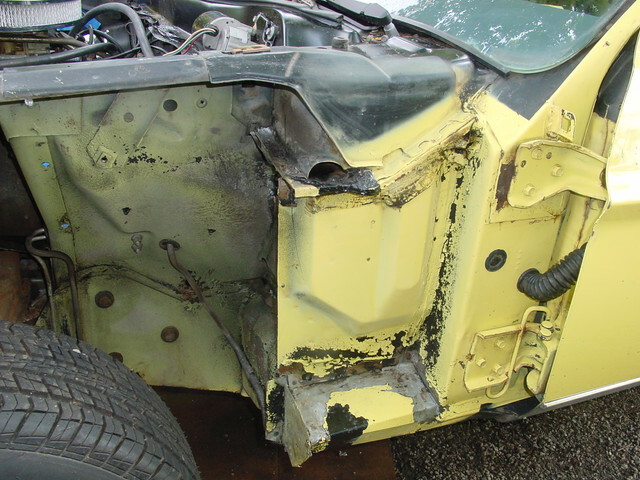 There’s a ton of great info for doing original restoration work, pictures to. Just click on any of the tabs on the top or the list on the left. It doesn’t get updated any longer but it’s still a great site. For INSIDE the engine bay, I used Eastwood 2k ceramic under hood paint. Took 2-3 cans. Problem is once you've activated a can, you have only about 24 hrs before it's nfg. This paint has a slight texture and I find very easy to clean. Downside is if it gets a chip, it's hard to fix. Under the wheel arches, I used a SEM product then a coat of Dominion Sure Seal Rocker Guard, which is very tough and paintable. I don't think that is available in the US though, it's a Canadian product. Toped of with another coat of under hood black. Don't forget the spring covers are to be Slop Grey. Other bay parts are also slop grey and are listed in other posts. Actually under the inner fender did not get black paint at all. It got the primer and depending on how the guy painting felt some of the body color. 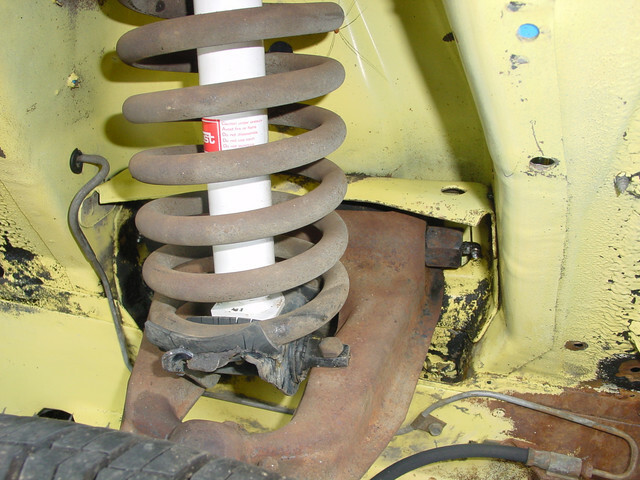 The brace over the shock tower should be Slop Gray like the shock tower braces and some of the grill parts. 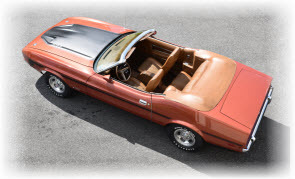 Here are some pictures of a never painted 73 vert I have. It is a California car that I took the fenders off when detailing the car. 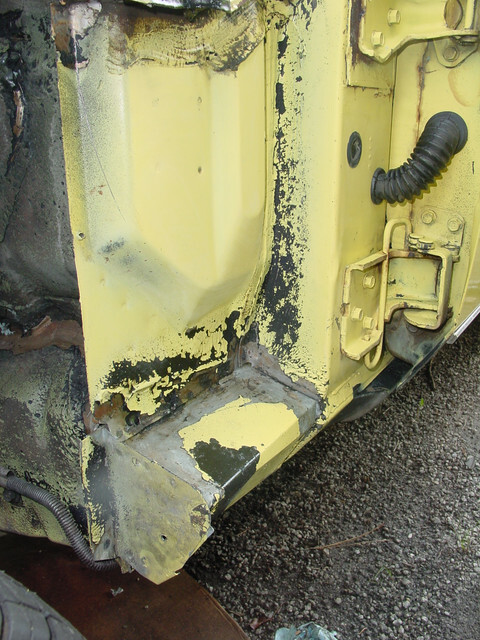 I took the cracked seam sealer off and put POR on the bare metal and then new seam sealer. The two plastic splash guards I washed with Dawn then lacquer thinner and then blasted with walnut shells and then sprayed satin clear on them. 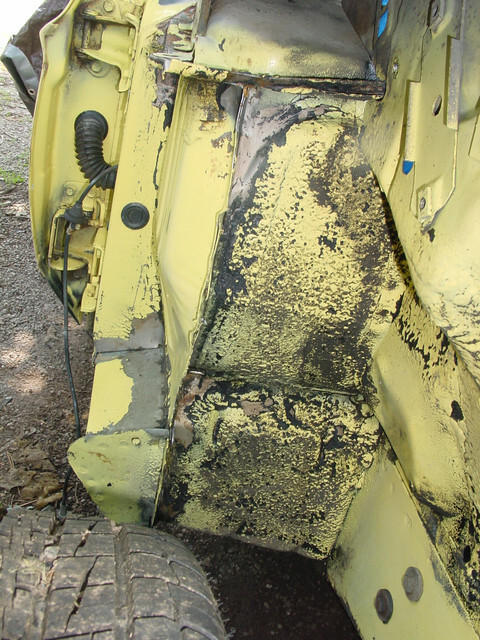 There was some undercoat sprayed on the underside of the fenders don't have a pic of that. 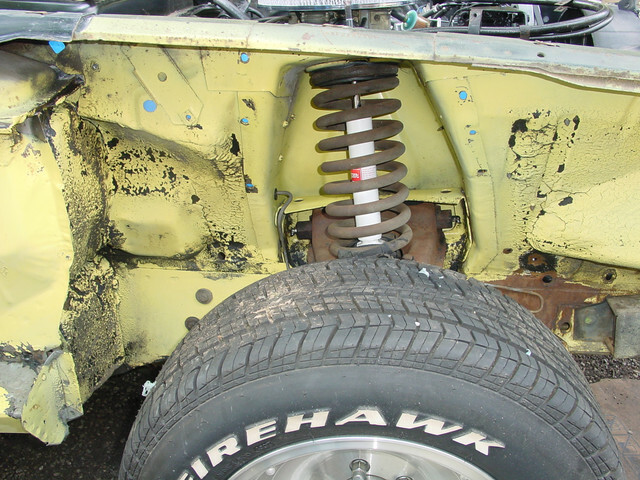 You can see in the pictures that none of the fasteners, suspension or lines has any paint on them since they were put on after the car was painted. The fasteners for the inner splash guards were black zinc. 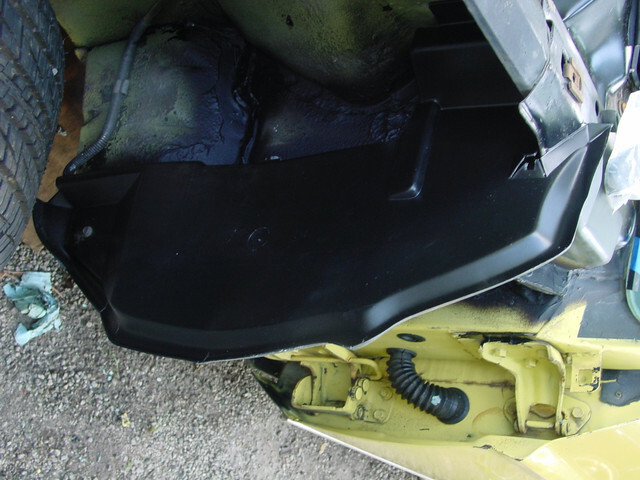 Also note that the black was sprayed on the cowl and engine compartment before the color was applied. 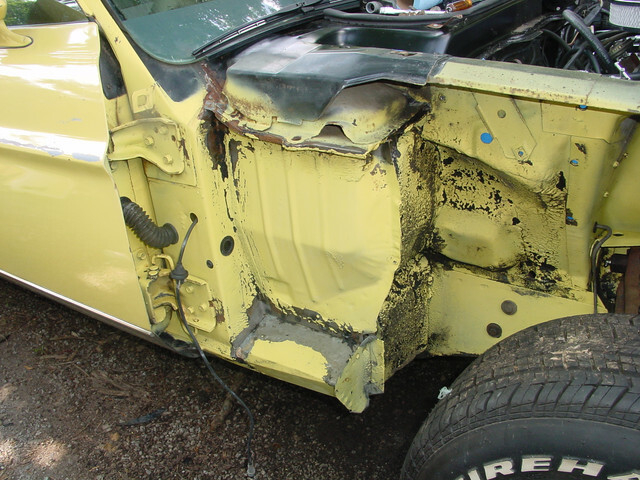 It is obvious that the guy painting the passenger side of the car put way more paint on the inner fender than the guy on the drivers side. 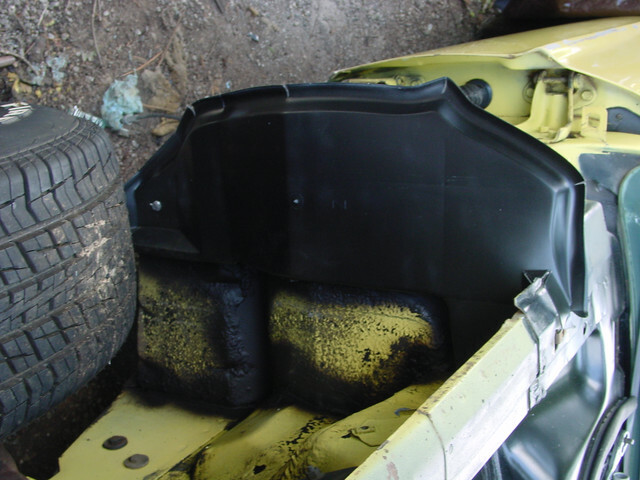 Also the seam sealer and the undercoat on the inside of the fender was applied before paint. 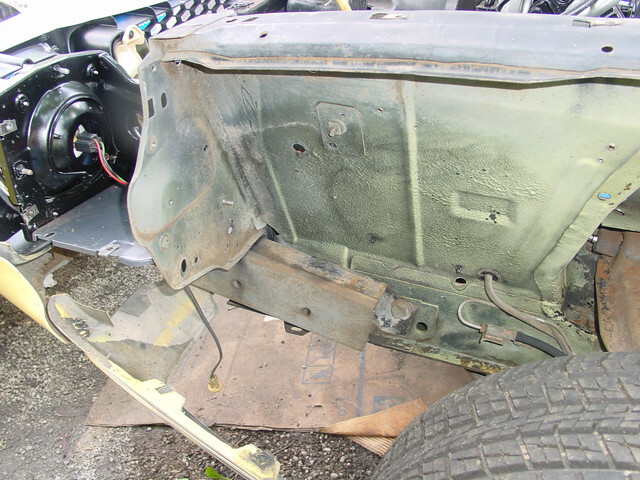 See the bare metal where I scraped the cracked sealer off. 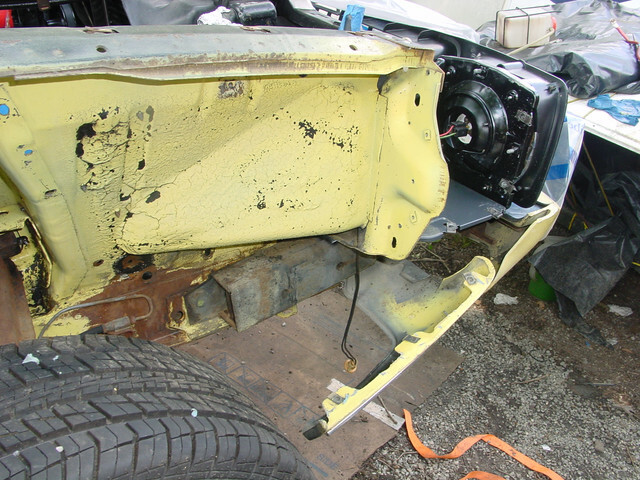 The rear wheel wells are the same also undercoat and sealer then primer and paint over spray. thanks for the info all, and pics. 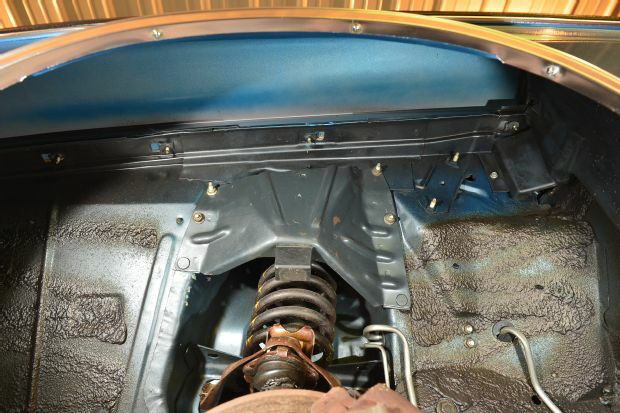 i think i will look to paint underside in black and not aim for the concours look as even that look is difficult to achieve as factory look was determined on the day and depending on who was painting the car ! The picture in your first post, I believe is of my car. 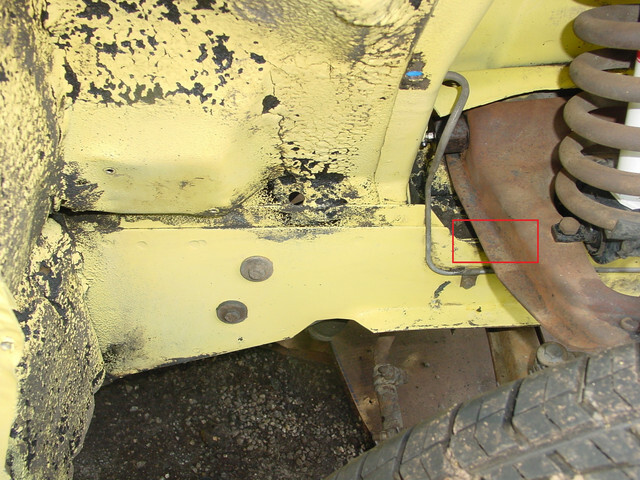 Below is a picture of the wheel wells on a very low mileage unrestored 1973 Convertible. As David sad they usually were hit with body color and then sound deadener. Proud Space Junk Award Winner! From a practical standpoint, you need to chip guard/rocker schutz the underside of the fender between the splash guards. The tires will throw rocks up into the fender and eventually cause a dent from the inside. 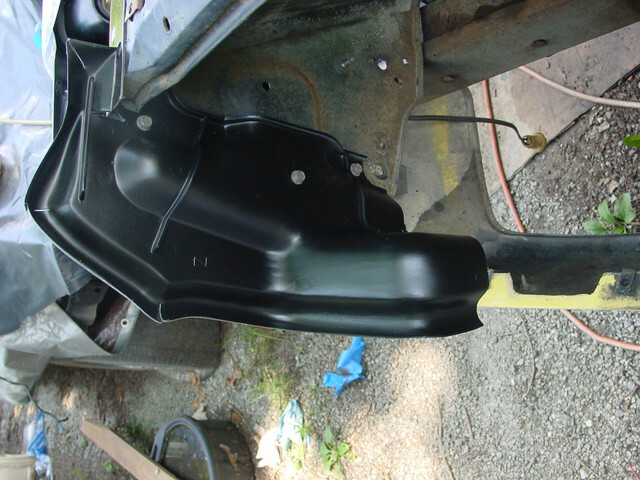 I sprayed mine with rubberized undercoat first then painted satin black.